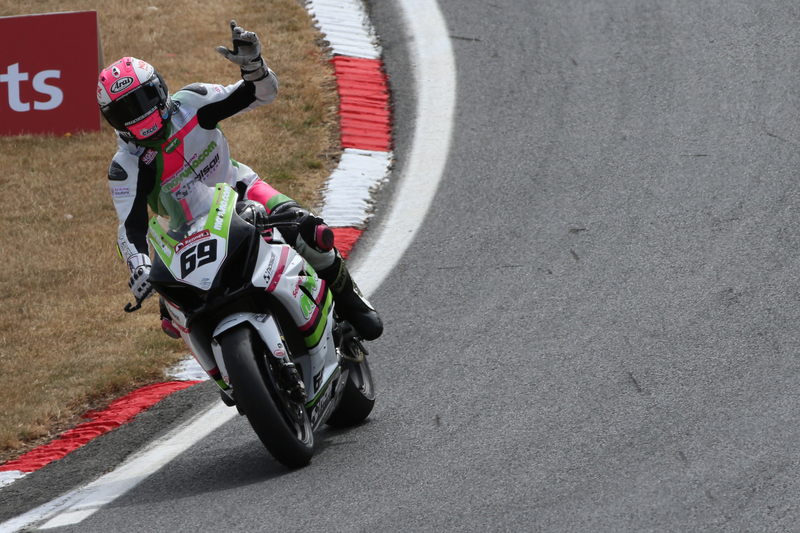 CHRISSY Rouse will be back in Bennetts British Superbike Championship action this weekend as the Movuno.com Halsall Racing Suzuki squad heads to the fastest track in Britain. The Geordie will be back aboard the team’s Suzuki GSX-R1000 Superbike on Friday morning as the second half of the season gets underway at Thruxton. 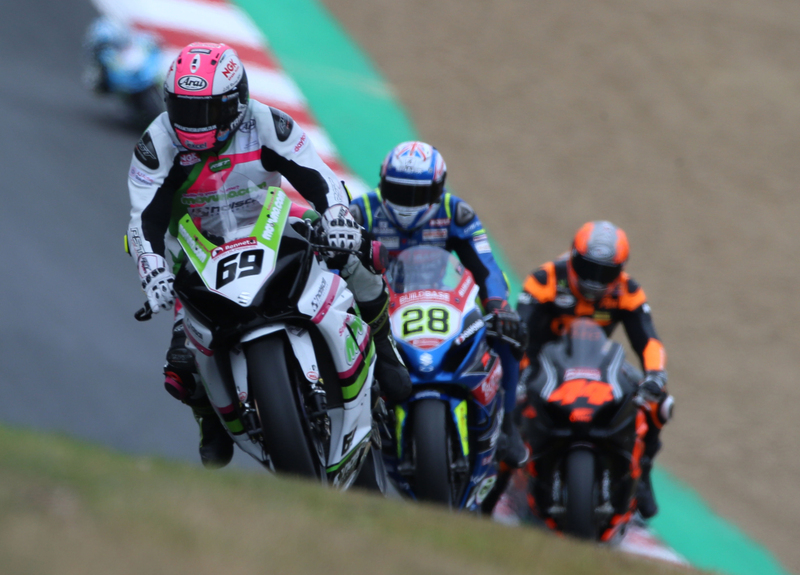 It will be Rouse’s third outing in the leading series, and at a track where he has enjoyed a lot of success in previous years, he hopes to build on his Brands Hatch results as he continues to learn more about the bike. “I can’t wait to get back out this weekend, since Brands I’ve been raring to go,” he said. “Getting that 11th place has really fired me up and I know that as I learn more about the bike I can start pushing further forward. “I’m really enjoying racing the Superbike and I felt we made big steps forward at the last round. I want to pick up where I left off there and then try to start edging further up the timesheets and closer to the front.